SEOUL, Jan. 18 (Yonhap) -- Opposition parties denounced the ruling Democratic Party (DP) Friday for its decision not to take any action against one of its lawmakers who is alleged to have speculated in real estate. 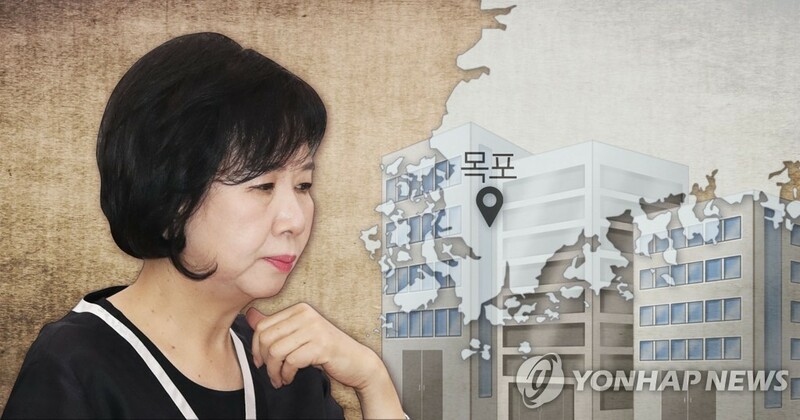 The DP's leadership decided Thursday that it will not punish Rep. Sohn Hye-won based on its judgment that she had not intended to make a speculative investment in real estate in Mokpo, 410 kilometers southwest of Seoul. 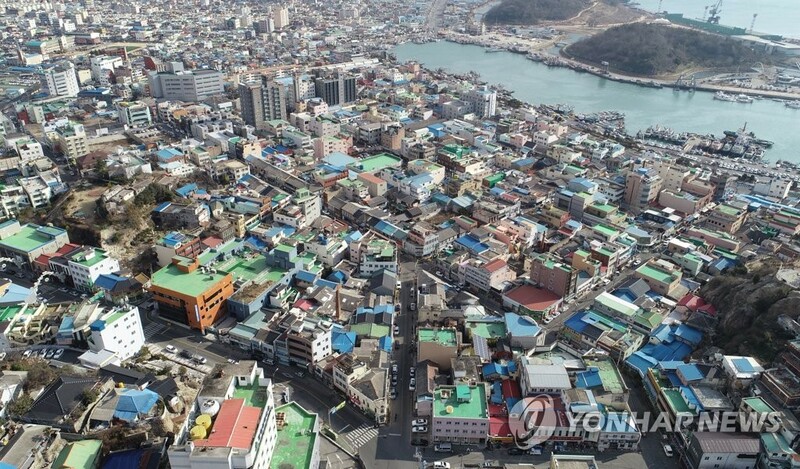 Sohn is suspected of having mobilized her relatives and aides to buy properties in an old district of Mokpo before authorities designated it as a cultural asset site, according to media reports. She is alleged to have used inside information she obtained while serving on the parliamentary culture committee and to have provided money to her relatives for the purchases. Sohn has denied the allegations, claiming that she encouraged her aides to buy properties as an act of goodwill to revive the city. The main opposition Liberty Korea Party (LKP) called for relevant parliamentary committee hearings to uncover the truth in Sohn's case. It called the controversy an issue of influence-peddling and corruption. Sohn is serving as the DP's chief at the parliamentary culture committee. She is believed to have raised the need to restore cultural assets in Mokpo at a budget panel meeting of the culture committee in November 2017. 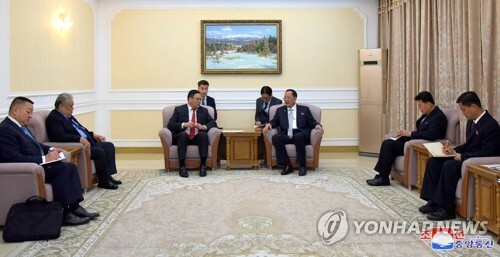 "There is a need to open parliamentary panel meetings to clarify why the budget was allocated for the project and why the district was designated as a cultural site," LKP floor leader Na Kyung-won said a meeting with party members. "We need to find out the truth over what influence Sohn had on the process. I demand the opening of parliamentary committee meetings," she added. The conservative party even demanded an apology from President Moon Jae-in, citing Sohn's close relationship with first lady Kim Jung-sook. The presidential office Cheong Wa Dae on Thursday expressed discomfort at the LKP's claim that the first lady may have been involved in any corruption. The DP sought to defend its decision over Sohn, but the controversy is not showing signs of abating. 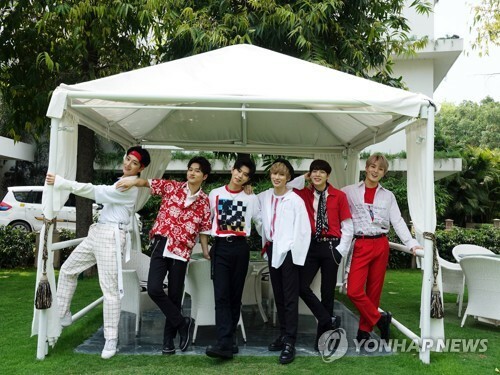 "Sohn has talked about Mokpo for a long time and she seems to aspire to revive the city," said Kang Byung-won, a DP spokesman. "(Media outlets) have called her case property speculation, but the party's leadership has judged that this is not such a case after fully listening to her explanation," he added. 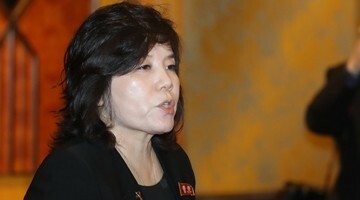 In contrast to the leniency shown to Sohn, the party accepted Rep. Seo Young-kyo's resignation from her senior party post over suspected power abuse over the judiciary. Seo allegedly called a judge into her office in 2015 and asked to have the level of punishment for a son of an acquaintance reduced. The man was then standing trial on charges of attempted sexual abuse. 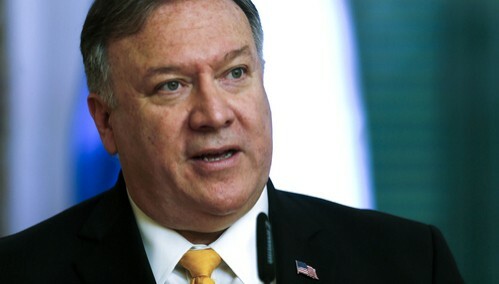 The DP also said it is open to taking tough action against the two if needed. 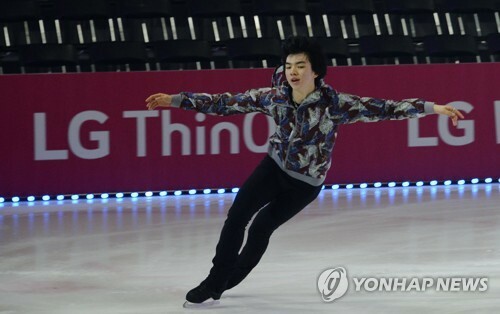 "If there are problems, we cannot help but take action (against Seo or Sohn)," DP floor leader Hong Young-pyo told reporters. "It is the party's principle to take stern measures if something occurs that is against public sentiment." Sohn said on her Facebook account that she is willing to face a prosecution probe if entities involved in the alleged property speculation also accept it.